The Atelier condo in Singapore is a new high-rise residential development at Makeway Avenue, on the fringe of Orchard Road. 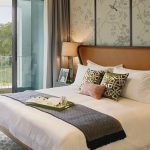 It sits on a freehold site in an exclusive private residential estate, within the Newton / Novena enclave in Singapore’s prime district 09. The location of the Atelier Singapore is pretty convenient. 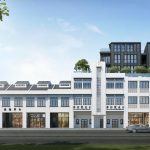 It is 4 minutes walk from the famous (or infamous) Newton Food Centre, and 6 minutes from the Newton Interchange MRT station that connects the North-South and Downtown lines. It is also well-served by several retail and dining hubs. The most well-known and extensive is undoubtedly the Orchard Road shopping belt that is 5 minutes ride down the road, whether by car or train. Closer at hand to the Atelier condo, we have the shopping and F&B outlets of Novena, that include United Square, Novena Square, and Square 2. Novena is also a vibrant medical hub that is growing in scale and importance. It could potentially be a strong tenant base for investors looking to rent out their property in the area. Parents with young children who want a home within the Bukit Timah education belt might also consider getting a place here. We are located close to several of the highly regarded schools within this district. 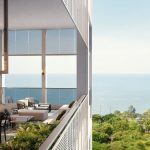 According to Edmund Tie and Company, who handled the sale of the Makeway View, units in the Atelier condo could potentially enjoy 180-degree unobstructed panoramic views of the city, with lush greenery in its immediate vicinity. The Atelier condo site was previously occupied by Makeway View. This freehold land parcel was sold to Bukit Sembawang Land, a unit of Bukit Sembawang Estates, for SGD$$168 million. The purchase was via a collective or en bloc sale tender, awarded on 21 March 2018. Our project is in District 09, widely recognised as the top residential district in Singapore, in the neighbourhood of Orchard Road. The Atelier condo design will be interesting. The word Atelier, meaning a workshop or studio, especially one used by an artist or designer, gives us a picture of something artistic, even avant-garde. Certainly it won’t be a run-of-the mill product, but will encapsulate contemporary design and architecture with a sculptural element to it. The Atelier condo floor plans are not available yet. Please drop us a note via the Contact Form if you would like us to send you the Atelier floor plans when finalised. 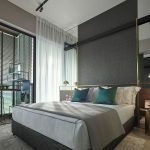 The Atelier condo is located in a private residential neighbourhood, on a corner site bounded by Kampong Java Road and Makeway Avenue. Makeway Avenue is a short lane that currently serves only a small handful of residential developments besides the Atelier condo itself. Currently the land to its west and south are empty, but this is zoned for future residential development. However if sold eventually, it would be on a 99 year lease, as it is state land. Across Makeway Avenue are a couple of other mid-rise apartment blocks, surrounded by low-rise landed houses. Hence the Atelier condominium enjoys mostly quite open views, particularly to its south and south-east. Even the buildings across Bukit Timah Road to its south are generally low-rise too. The Atelier site is a fairly good size, for a freehold site. Its decent size allows for more facilities than is found in most new freehold launches. The number of units in this project is also in a mid-size range. Enough for economies of scale, but not so big that it loses a sense of identity and community. The Atelier condo showflat is not available for viewing yet. Please let us know via the Contact Form below if you wish to be notified when the Preview dates are finalised. The Atelier prices are not finalised yet. Kindly let us know through the Contact Form below if you wish to be kept update on the pricing once available. This plot of land previously occupied by Makeway View, was sold to Bukit Sembawang Land for SGD$168 million. It covers an area of 41,582 square feet, at a plot ratio of 2.8 (the ratio of permissible built in space to land area). 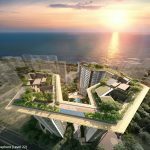 After adding in all the development costs as well, the break-even to Bukit Sembawang is in the region of about $2,200 PSF. The most recent comparable launches around the Newton area, such as at 10 Evelyn and 26 Newton, are generally priced in the $2,500 to $2,700 PSF range. The Atelier price range could take its cue from that. 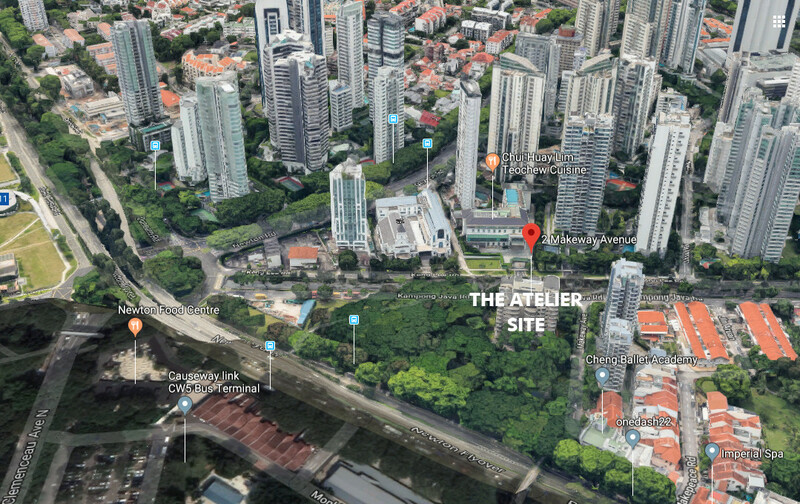 The Atelier Singapore is being built by Bukit Sembawang Land, a fully owned subsidiary of Bukit Sembawang Estates that is one of Singapore’s most reputable real estate developers. Bukit Sembawang started in property development in Singapore in the 1950s, and by 1968 was incorporated as a public-listed company. Its main business focus is in property investment and development, and other real estate-related activities. 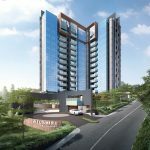 Since then, over the past more than 50 years, Bukit Sembawang has played a leading role in developing Singapore’s private residential landscape. 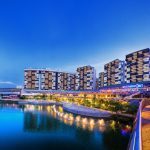 It has built more than 1,000 homes in Sembawang Hills and another 2,500 in the Seletar Hills area, as well as over 500 across other locations. In the course of that time, the Group has gained a solid reputation for quality and reliability. This steadfast commitment to delivering quality products, has earned them several real estate accolades and awards. 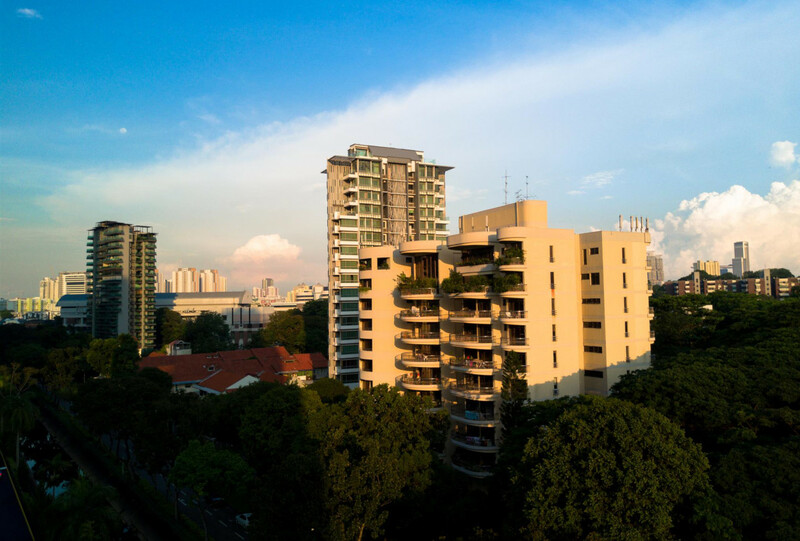 Bukit Sembawang’s homes are known for their functional and efficient layouts, well-thought through designs, and quality workmanship. Examples of their work include 8 St Thomas, and Nim Collection and Watercove landed homes (all three of which we are currently selling as well), Luxus Hills, Straits Garden, Paterson Suites, Paterson Collection, Skyline Residences, Parc Mondrian, and The Vermont on Cairnhill. 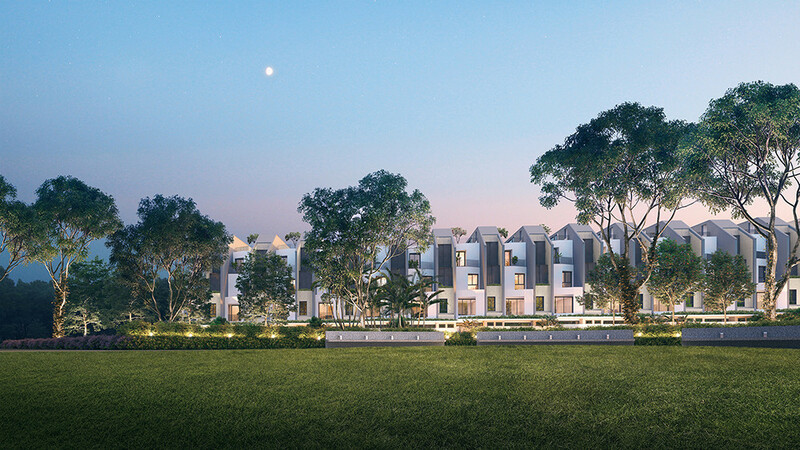 The mission of Bukit Sembawang Estates is to remain dedicated to creating quality homes for generations to come. Location. 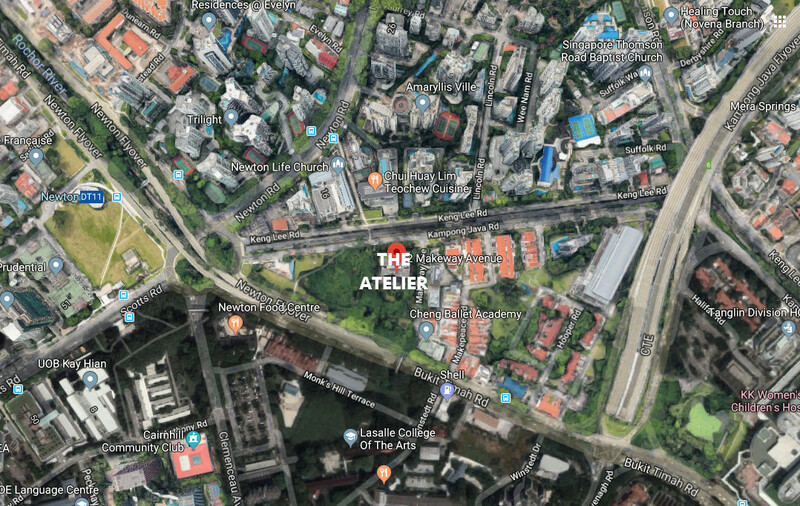 The Atelier location is at 2 Makeway Avenue in the Newton area, that is 5 minutes drive from Orchard Road, and 10 to 15 minutes from the Central Business and Financial Districts of Raffles Place and Marina Bay. 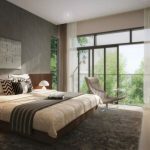 This is a prime location that would appeal to both owner-occupiers, as well as investors looking for an upmarket property investment. Nearest MRT Station. We are about 400 metres, or roughly 6 minutes walk from Newton station on the North-South MRT Line. Newton station is one stop from Orchard station, and 5 stops (about 12 minutes ride) from Raffles Place. Shopping, Lifestyle, Banks, F&B, Supermarkets. 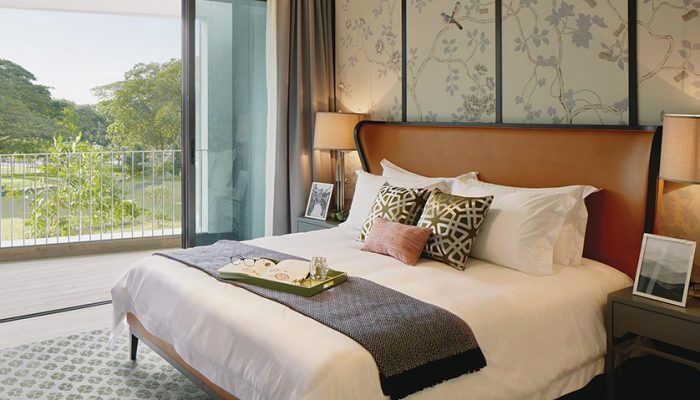 The Atelier condo location is on the doorstep of Orchard Road, well-known as the shopping heart of Singapore. There you get almost everything you could possibly need or want in the way of retail therapy, lifestyle and banking needs, and dining experiences, from fine dining to casual coffee shops. But if you prefer, it is possible to walk to the nearest major shopping centre too. United Square is about 550 metres, roughly 8 minutes walk up Lincoln Road, across Kampong Java Road from the Atelier location. There you can find a fair selection of shops, salons, clinics, as well as a food court, fast food and cafes, and a supermarket. United Square is also popular for its child enrichment centres. Medical Amenities. 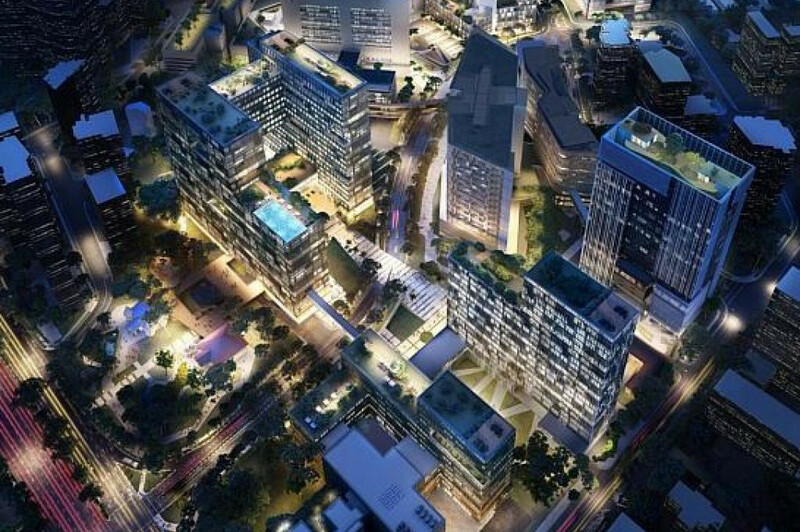 The Novena area has been master-planned to become one of Singapore’s largest medical hubs. Under the plan, Health City Novena, a 17-hectare integrated healthcare complex that includes hospitals and medical centres, is on schedule to complete by 2030. It will not only provide a complete range of holistic health care, but will extend beyond that to embrace a holistic eco-system that includes other health related services, as well as medical research and education. To support all this is an ever larger community of healthcare professionals, comprising both expatriate and local staff. This is expected to bolster housing demand in the neighbourhood. Schools. 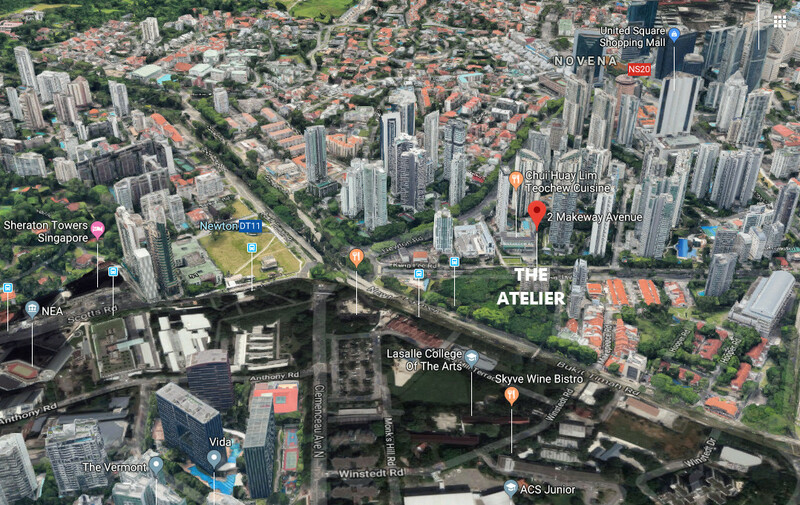 The Atelier condo location is within 1 km of sought after boys’ schools like St Joseph’s Institution Junior, Anglo-Chinese School (Junior) at Winstedt Road, and Anglo-Chinese School (Barker Road). It is also within 2 km from Singapore Chinese Girls’ Primary, and St Margaret’s Primary at Wilkie Road. Accessibility. Our central location allows for fast access to the downtown and central business and financial districts. This place is less than 3 minutes drive to the nearest CTE (Central Expressway) exit, that lead to the island-wide expressway network.